Property 2: Comfortable accommodation for one or two people with lovely views of Dartmoor. Property 8: Secluded cottage very close to Skye Bridge and within Kyle of Lochalsh village. 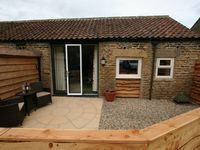 Property 9: Flamborough Cottage with large private garden and parking,pets welcome. Property 10: Open Fire, cosy, pet friendly cottage in a private location with stunning views. Property 11: Central location - Walking distance to town centre, shops and restaurants. Property 21: Shepherds Hut Glamping Experience near Morpeth, Northumberland. Property 30: A recently refurbished cottage set in a stunning rural setting. Property 33: Bryn Awel. Penmachno. Traditional cottage 4 miles from Betws y Coed. Property 40: Stunning Views, Peace and Tranquility. Stone Cottage aptly named 'Miles Around'. 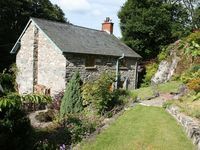 Property 46: Idyllic Detached Stone Cottage With Log Burner And Beams Set In Private Gardens.